When we think about purchasing the furniture in our home, we think of the style and comfort which it must have. Most of the time, we get successful in purchasing such furniture. While thinking about the furniture for your living room, the main items that come to mind are the dining table, dining chairs, Television, coffee tables, and stools as well as many others. Coffee tables and the complementary stools are generally the central focus of the living room and to the beauty in your home. 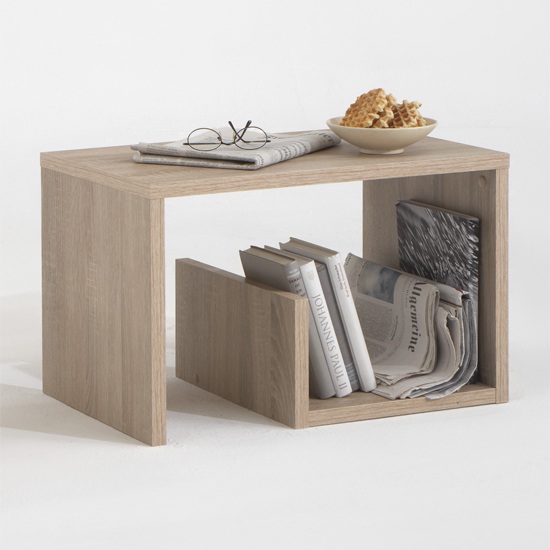 These tables must be selected appropriately depending upon the space available within your home. Space is a big factor to middle class home owners for they don’t have much space to keep luxurious items. Hence, there must be a solution to this problem: investing in space-saving furniture that is also pleasing to the eye. There are various types of coffee tables and stools available on the market but if you are looking for such items that can help you save space, then perhaps investing in a coffee table that have shelves is a more appropriate choice. These shelves benefit by giving extra space to store magazines, newspapers, CDs, DVDs, stationary etc. We can easily keep them near us without making them visible to our guests so as to avoid unnecessary clutter and provide a clean atmosphere in which to visit. Under shelves can be made to order as very few brands make such coffee stools and tables with this feature. The top brands offer buyers a customized option which allows them to buy what they actually want, although custom furniture takes a bit of time to construct. The sooner you start searching for the optimal furniture pieces, the sooner you can begin to enjoy what they have to offer in regards to their space-saving features.